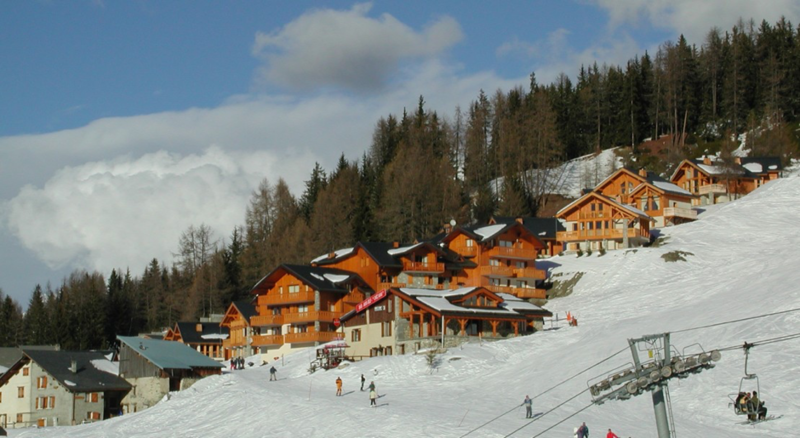 Peisey-Vallandry, situated in the heart of Paradiski, and is split into 5 villages on the Les Arcs massif: Landry, Peisey, Nancroix, Vallandry and Plan-Peisey. It includes over 400 kilometers of ski slopes! 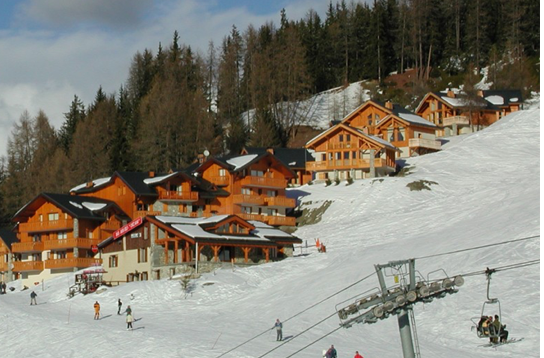 There are 3 restaurants located on the mountain and 26 restaurants located nearby; cuisines ranging from French, Italian, and Savoyard. Nearby services offer 17 shops, 1 bank, 1 post office, 1 petrol station, 1 laundrette, and 1 cinema. Child care services are available for ages 1 and up. Ski school offers lesson for ages 5 years old to adults. Peisey Nancroix is an authentic, pretty mountain village with real farm buildings and a Baroque heritage. The Peisey Valley has been a tourist destination since the 1920s and there’s plenty of culture to immerse yourself in with its diversified heritage – agriculture, Baroque churches and village architecture. Peisey Vallandry is a peaceful haven in the giant Paradiski region which links the two major resorts of Les Arcs with La Plagne. At 1650m, Plan Peisey has a panoramic view over the valley of Peisey-Nancroix and Haute Tarentaise. Peisey Vallandry is located at the foot of the Vanoise Express double-decker cable car linking the two massive ski areas of La Plagne and Les Arcs (called Paradiski). It’s the departure point for La Plagne. For skiers and boarders alike, the resort offers a good choice of runs with most areas being served by both easy and difficult pistes making it a good choice for mixed ability groups. There are some good beginner areas but also some challenging black runs from the top of the Aiguile Rouge including a run to Villaroger which has a vertical drop of 2000m. The link to La Plagne adds another dimension to create a ski domain to challenge the famous Three Valleys.